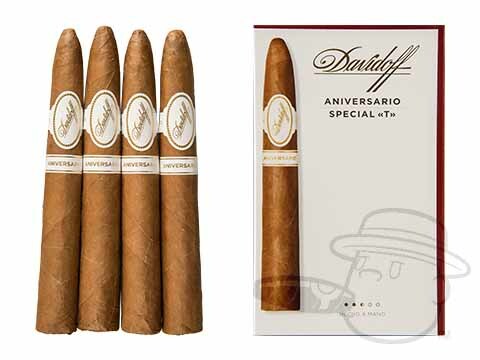 Davidoff cigars is a luxury brand that is known throughout the world for its top quality, high-class products. 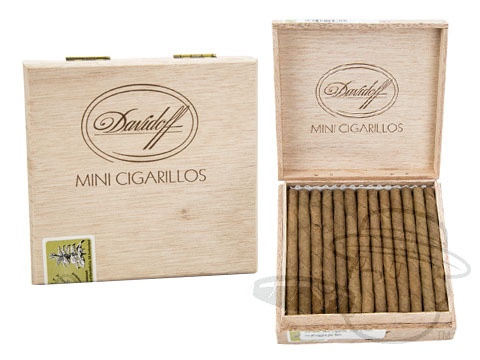 Handmade in the Dominican Republic under the supervision of master blender Hendrik Kelner, all Davidoff cigars are crafted to the highest industry standards, ensuring a perfectly-balanced, wonderfully smooth smoking experience for discerning aficionados. 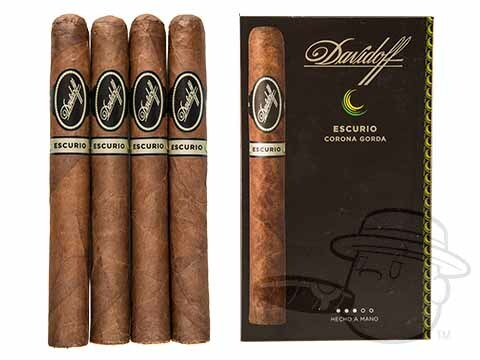 Best Cigar Prices is proud to be a Davidoff Appointed Merchant. 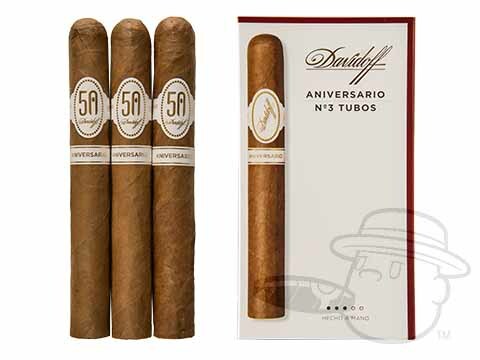 In 1967 Zino began a long-standing relationship with Cuba’s state-run Cubatabaco, who created the first Davidoff cigars. 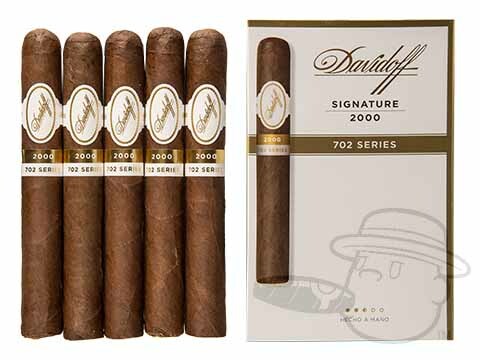 The Cuban Davidoff cigars remained in production throughout the 1970s and 80s, until ongoing disputes over quality issues and ownership rights forced the two entities to part ways in the early 90s. 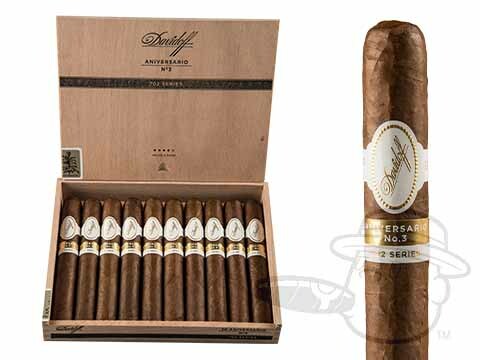 In 1989, Zino famously set fire to over one hundred thousand Cuban Davidoff cigars that he determined to be of sub-par quality and unfit for sale. 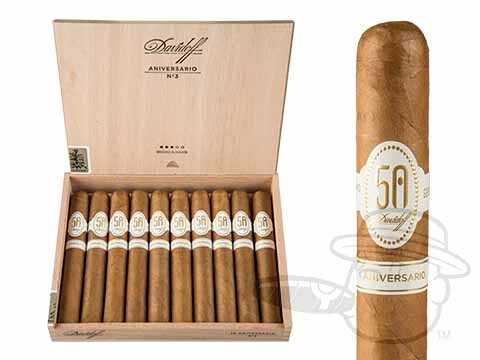 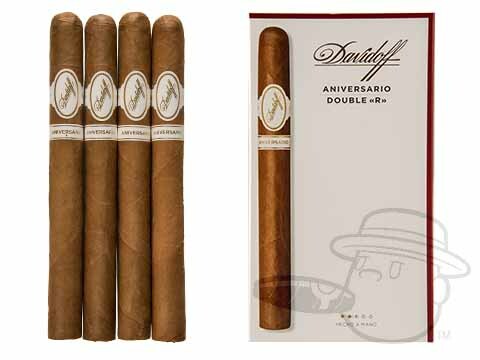 Just before the dawn of the Cigar Boom, Davidoff’s Dominican factory opened its doors, and in November 1990 the first Dominican Davidoff cigars hit the market. 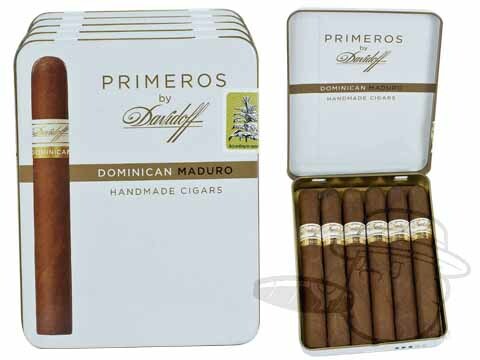 Rather than trying to produce an imitation of the Cuban Davidoff, Zino wisely focused on creating the best Dominican cigar possible. 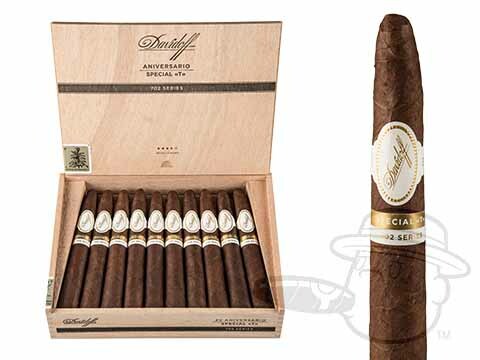 This strategy paid off, and before long Davidoff had become one of the most sought-after cigar brands in the world. 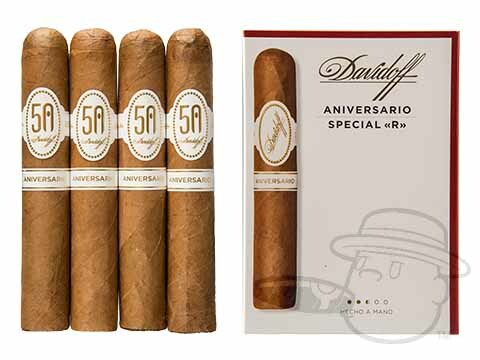 Today Davidoff produces a wide range of high quality tobacco products including premium cigars, cigarillos, pipe tobacco, and cigarettes, as well as non-tobacco products like pipes and humidors. 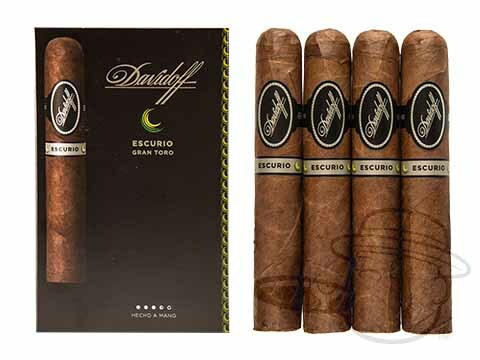 Davidoff cigars are still handmade in the Dominican Republic, under the supervision of renowned cigar blender Hendrik "Henke" Kelner. 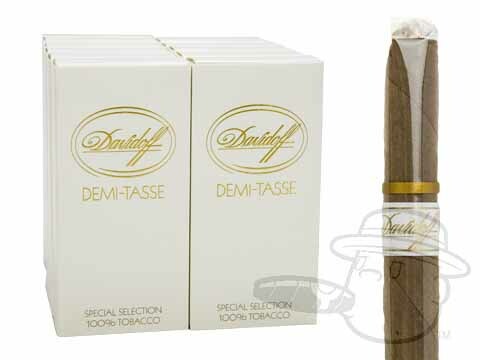 Some of Zino’s original cigar sizes and shapes from 1947 are still in production under the modern-day Davidoff banner. 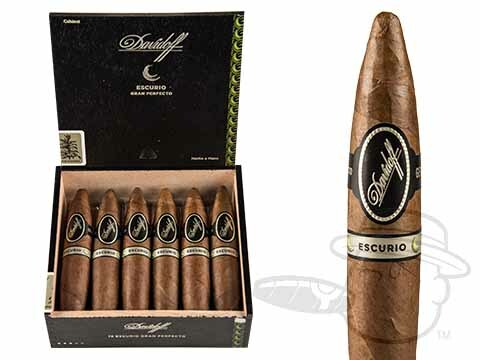 Best Cigar Prices proudly offers the best Davidoff cigars, Davidoff cigarillos, and pipe tobacco online at deeply discounted prices. 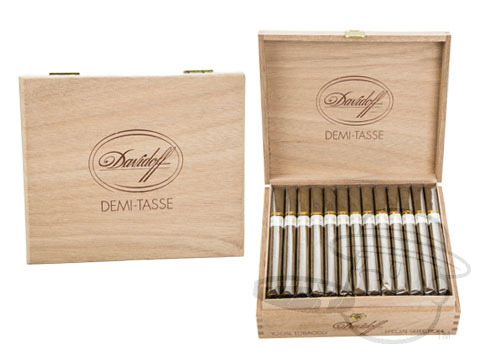 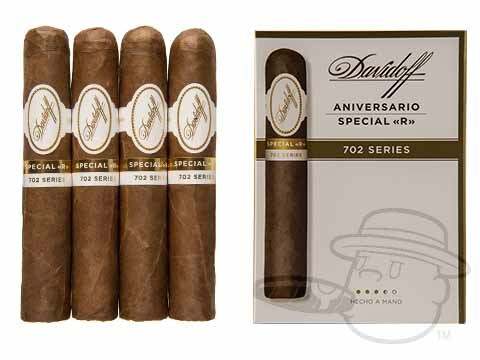 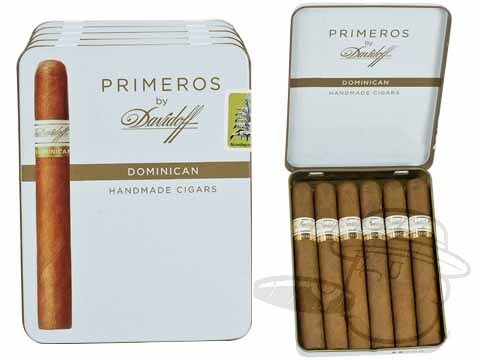 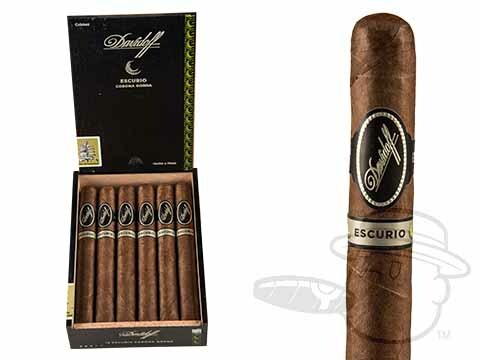 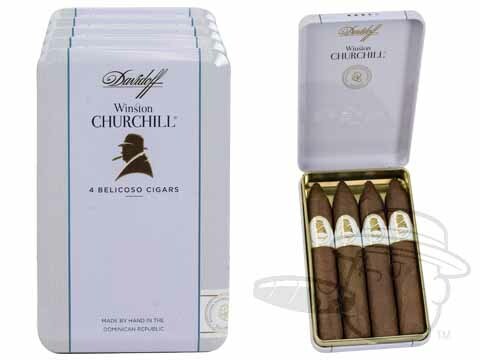 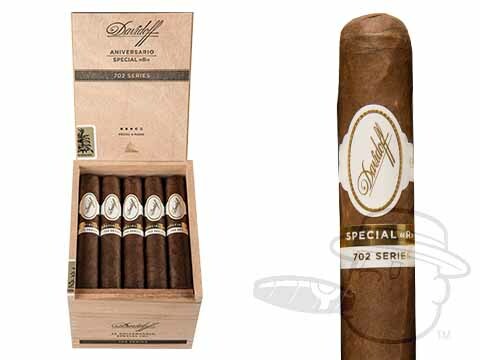 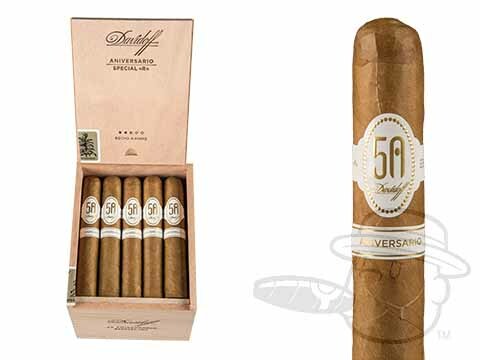 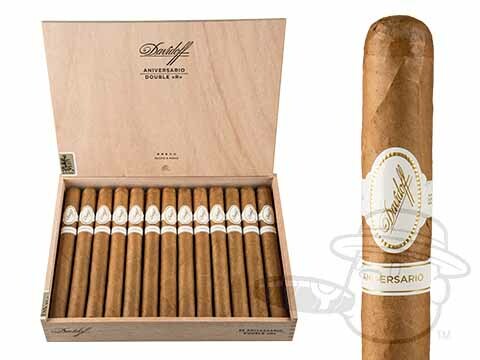 Pick up a Davidoff sampler pack or cigar box right here at the lowest prices on the web. 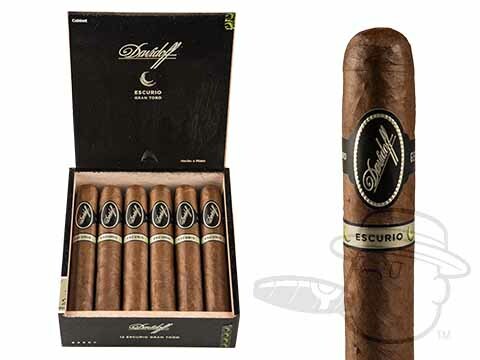 Davidoff Nicaragua cigars are made using 100% premium Nicaraguan tobaccos. 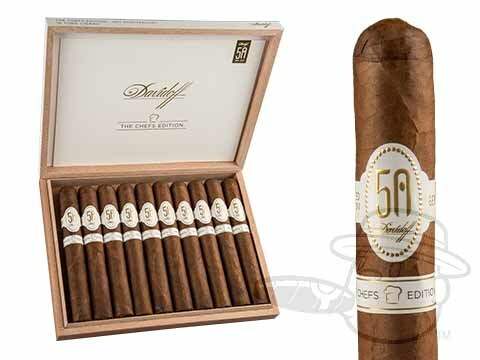 A ten year aged, Habano Seed Nicaragua Rosado wrapper leaf holds a rich Jalapa valley binder and a balanced blend of Esteli, Condega, and Ometepe filler tobaccos. 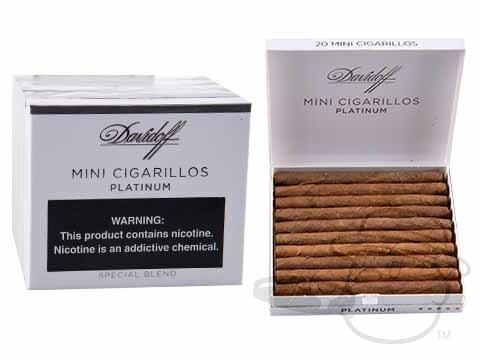 The resulting smoke is elegant, medium in body, and smooth with notes of nuts, coffee, leather, and cream. 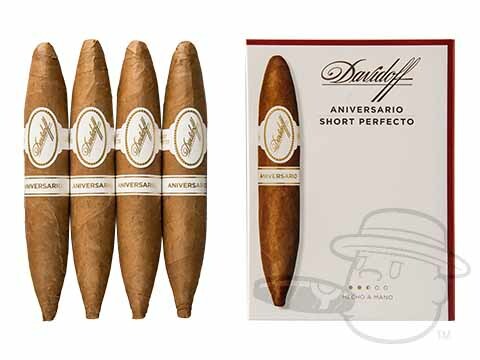 Try Davidoff Nicaragua Primeros and Davidoff Nicaragua Mini Cigarillos for a luxury small smoke with truly satisfying taste and character. 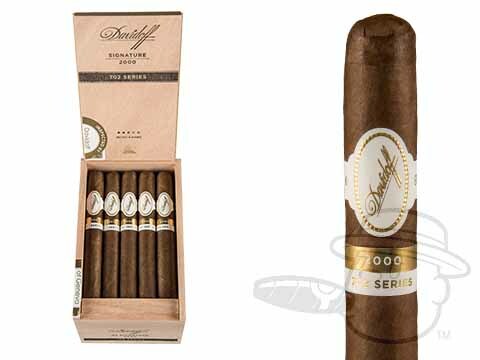 Best Cigar Prices is your online Davidoff headquarters for fine Davidoff cigars at the lowest prices possible.